The Rules of Shooting are approved to give guidance to archers so they may practice their sport and engage in safe, fair competition with a spirit of friendly rivalry, all in keeping with the motto of "Union, Trueheart and Courtesie". 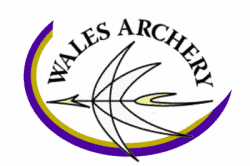 On this page you can find links to the current Rule Books and SAPs from Archery GB and World Archery. Please remember to review these regularly as they are live documents and do change from time to time.